House delegation of Ohio Republicans urge Department of Justice to monitor if growing anti-Semitic rhetoric correlates to rise in attacks. 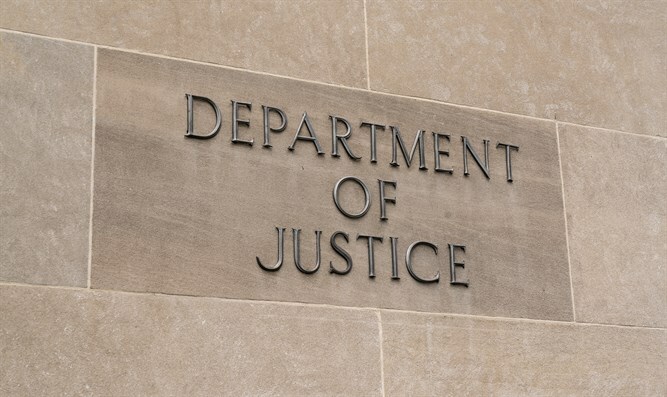 The entire Republican delegation from Ohio in the U.S. House of Representatives asked the Department of Justice to monitor anti-Semitic attacks, something the department already does. The April 1 letter, initiated by Troy Balderson and signed by all 17 Republican members from the state notes the massacre of 11 Jewish worshippers in Pittsburgh in October; attacks on Jewish student institutions at a number of campuses; anti-Semitic slogans shouted by neo-Nazis at the deadly August 2017 march in Charlottesville, Virginia; and statements by Rep. Ilhan Omar, D-Minn., perceived as anti-Semitic. “As members of Congress with constituents who may be affected by such unacceptable language and actions, we request that the department focus its efforts on tracking increased levels of anti-Semitic hate crimes,” the letter says. The Department of Justice already tracks anti-Semitic hate crimes, and it’s not clear from the letter what the congressmen want the department to do that it is not already doing. Balderson clarified to the Columbus Dispatch that he hoped the letter would lead the department to track whether such crimes are increasing commensurate with the perceived increase in anti-Semitic rhetoric. Republicans also are upset that a House resolution denouncing anti-Semitism did not name Omar, which the letter does.